On Sunday, November 13th, CG Esthetics hosted a very successful ‘Glamour Shots’ fundraiser. Benefiting from the raised funds for the two most important organizations that greatly assist the community in San Pedro Town—the San Pedro Red Cross and the San Pedro Food Bank. 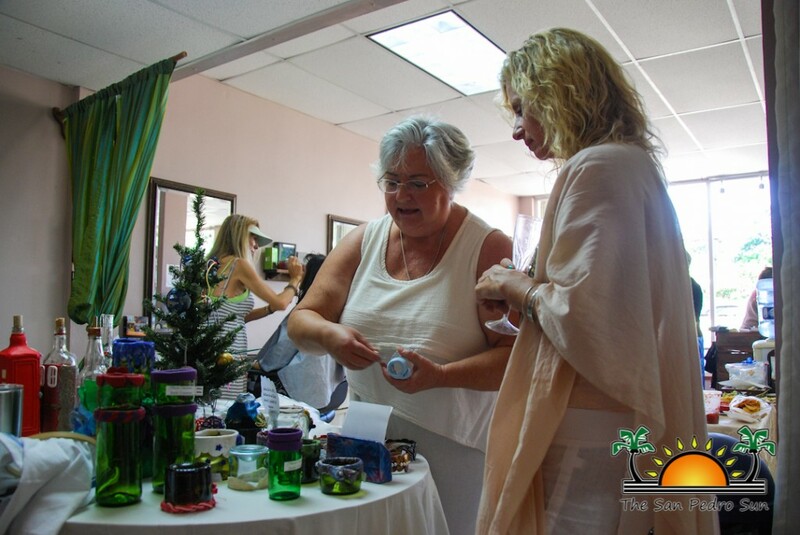 From 9AM to 4PM, participants arrived at the salon to receive being pampered with hair styling and makeup application. Several pampered individuals went to take their glamour shots with many props available for them to choose. 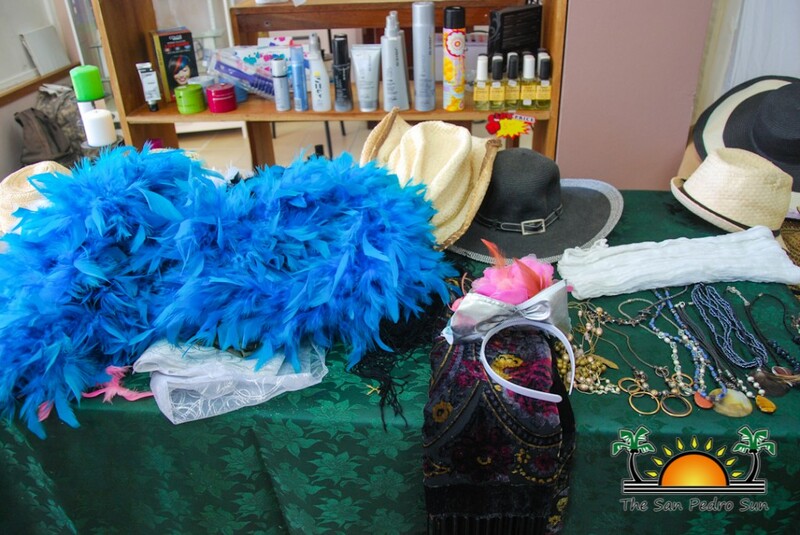 In an effort to raise more funds, the salon also held a clothing and accessories swap. 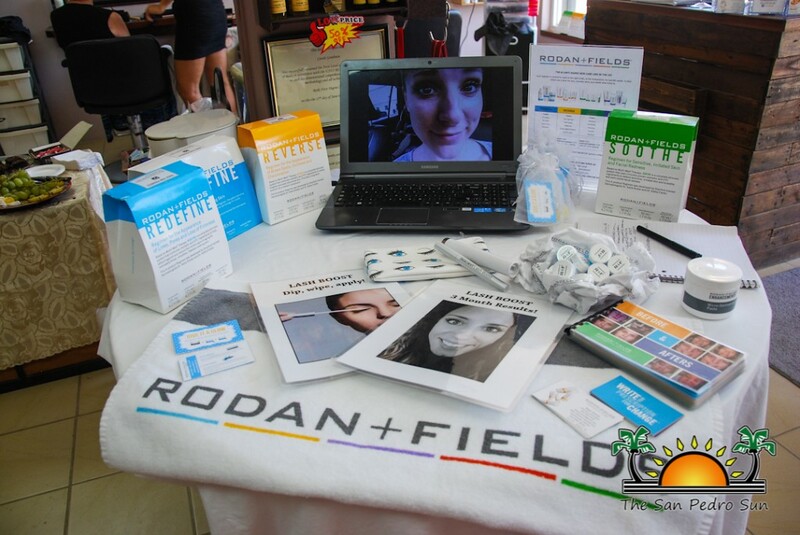 For a donation of $5, guests had the opportunity to choose from a couple of gently used items. Juanece Messervy also contributed to the fundraiser by donating 10% of her ‘Clay Creations’ sales to both charities. Messervy was glad to contribute, as thanks to food banks, she has been able to get back on her feet. “I certainly feel to give back because the food bank was there for me when I needed it most. 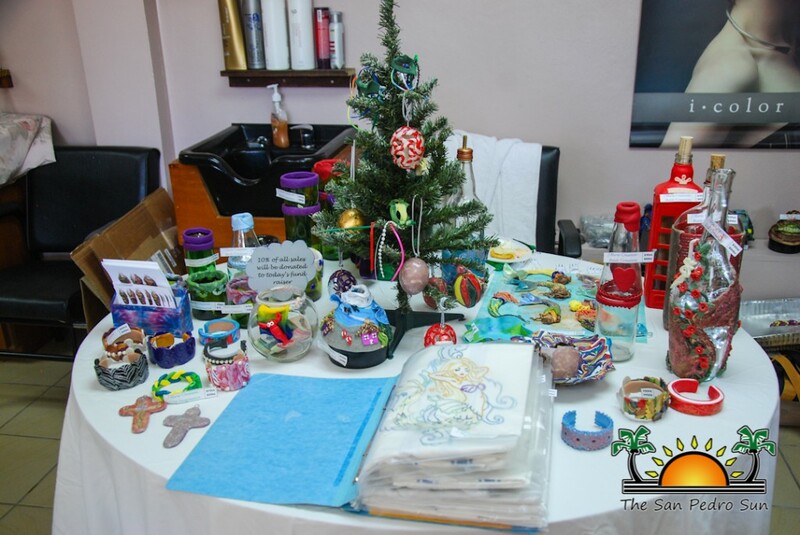 With my handcrafted and recycled creations, I feel great to be able to contribute, and raise awareness on the on-going issue of trash on the island,” said Messervy. 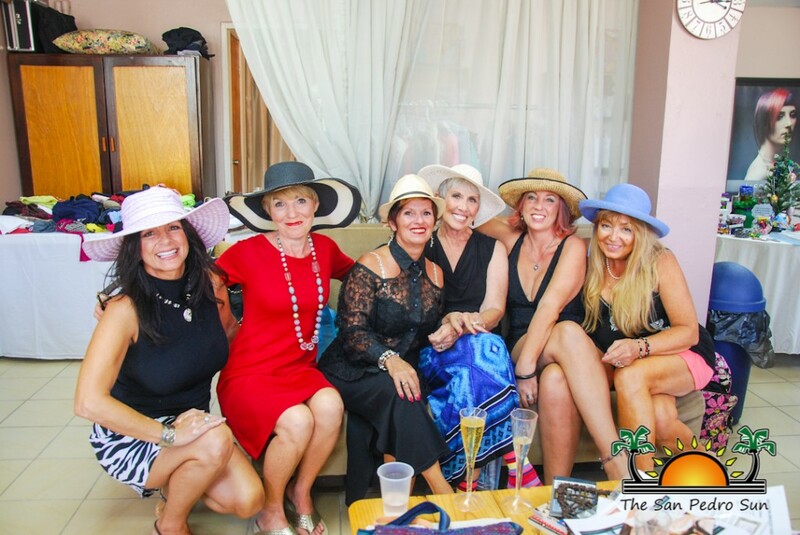 Salon owner Carole Goudreau declared that the fundraiser a success. The money raised will be distributed evenly between the Red Cross and the Food Bank to help assist them in their upcoming projects. Goudreau thanks everyone who helped organized this event, and to the donors who contributed to the worthy cause. 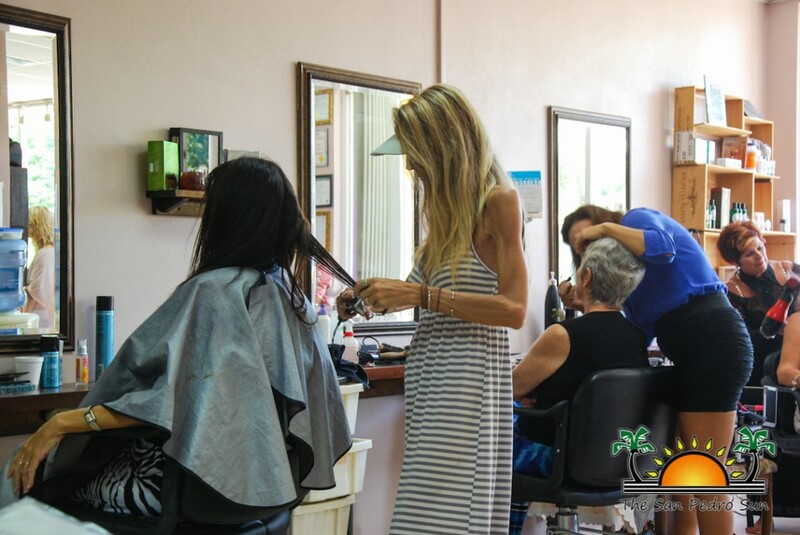 CG Esthetics is located on Sea Grape Drive, one block behind Mermaid Supermarket.